I need to decorate my balcony with some beautiful greens. 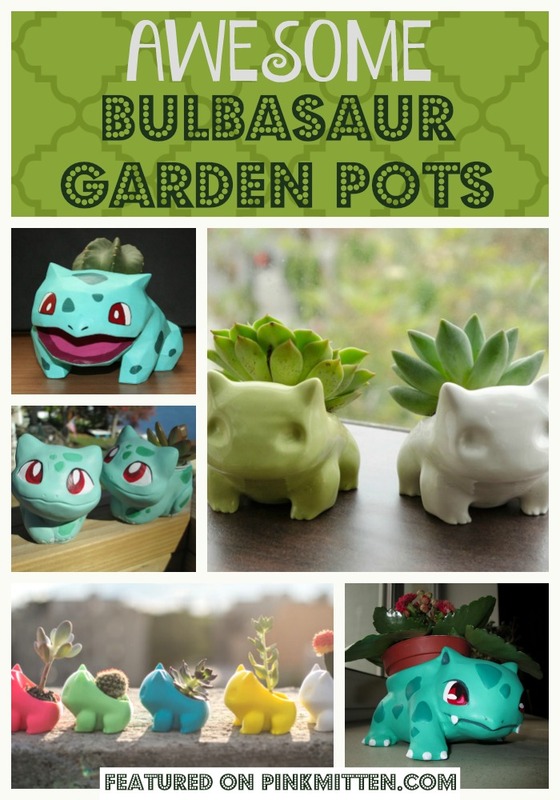 I was trying to think of creative ideas that would add a touch of *me* and be interesting and fun, and lo-and-behold, I discovered the world of Bulbasaur garden pots. 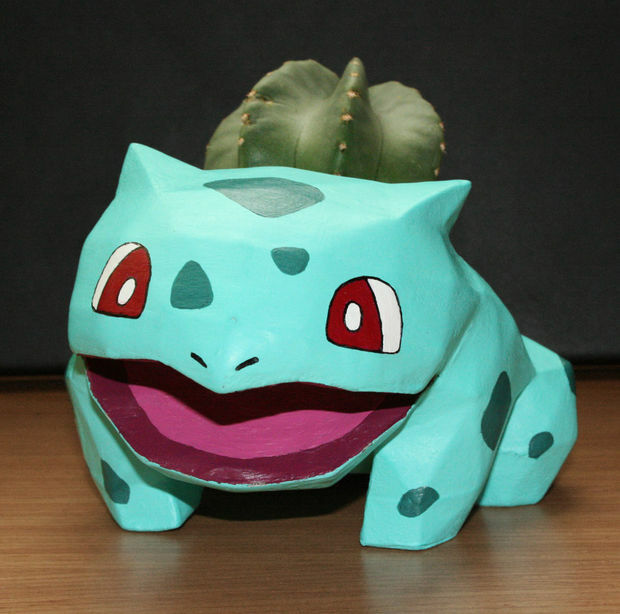 I think I may go the DIY route and try to create my own Bulbasaur flower pot, but we don’t all have the time & patience for it, so I collected some ready-to-buy ones as well. 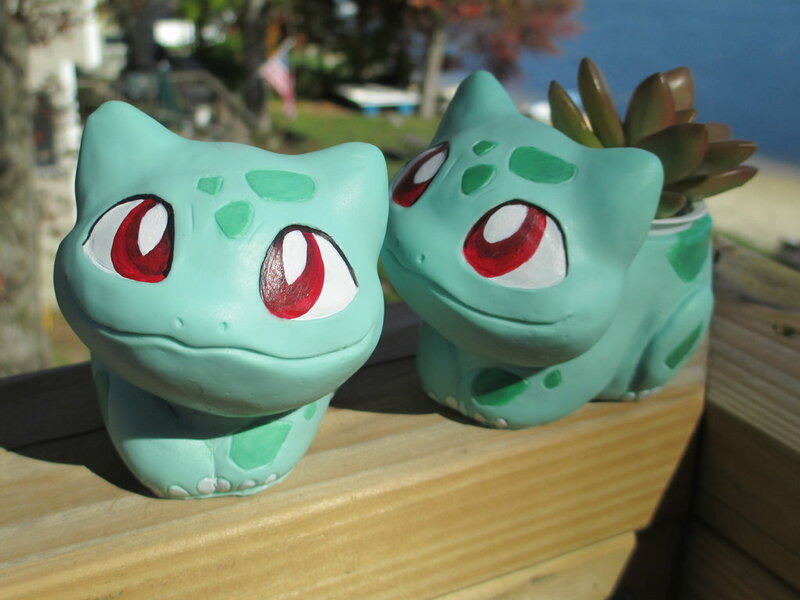 Here they are – the very best of Bulbasaur garden pots. Enjoy! 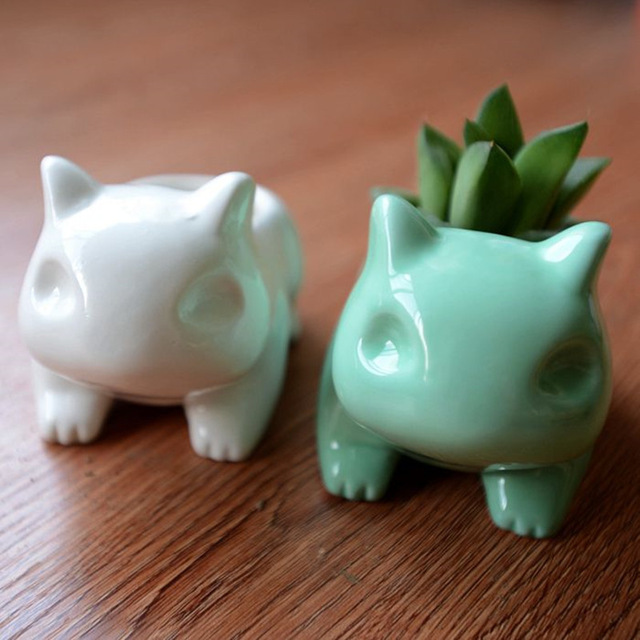 Super cute DIY Bulbasaur flower pots! This DIY comes with instructions! Ok, now those are unique. Not to mention colorful. I like the lineup of primary-ish colors! 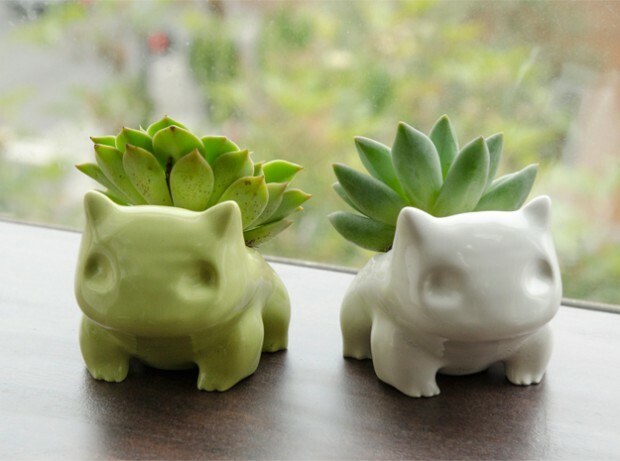 OMW…these are the cutest! I have the perfect kitchen window sill for a few of these to perch! Aww! 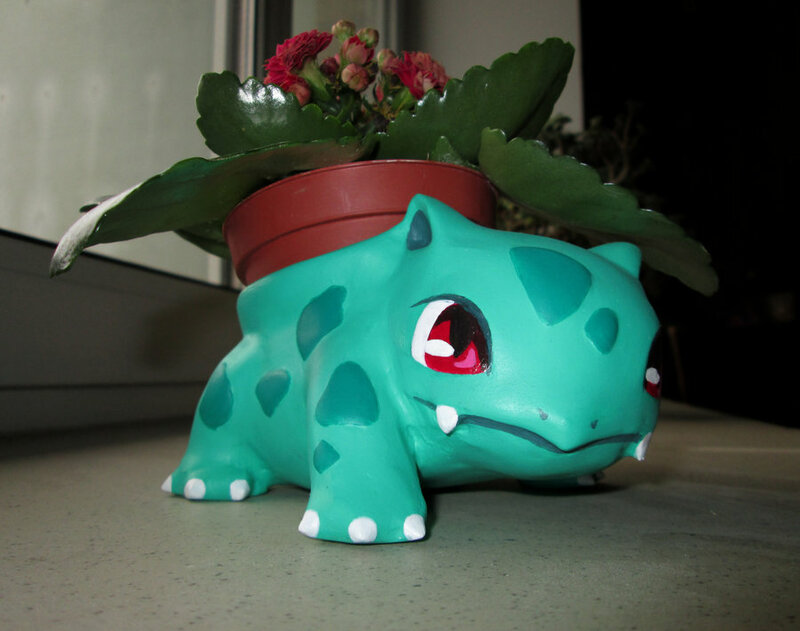 Balbasaur deserves this kind of attention! Hehe. He’s really adorable I like the ones that are painted and the 3D printed ones. What a cute idea! I totally love it for our center table too! That’s too cute ha. These are so cute. Loved them. Well it is really cute and adorable! So attractive for my garden. Glad you shared this. Those are sooo cute. I would love them in our house. Perfect for small areas.